The officials did’t move a finger to protect the wild horses, even on facebook, over 23.000 people asked the president of Romania to interviene. Why the president, you might ask? Because his wife is shown in all magazines as a horse lover, she is seen riding and she has a horse. 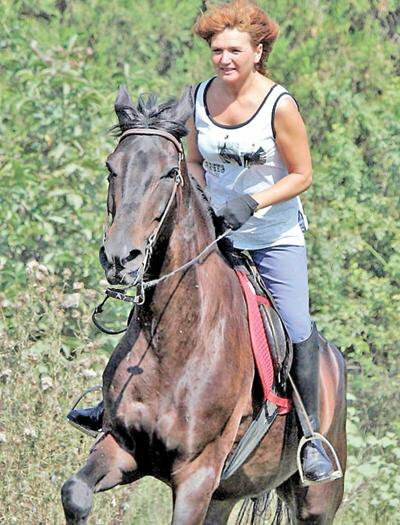 Moreover, one of the president’s daughter, now a member of European Parliament, is also a declared horse lover and made a lot of fuss with her love for horses. Even the veterinary doctor admitted that the deal is almost illegal. Only on may 18th the media, helped by the NGOs, discovered the terrible story from Danube Delta region. Maybe too late for 49 horses transported already to the slaughter house in Brasov. From there, the meat is sold in Italy for 3 euro/kg.